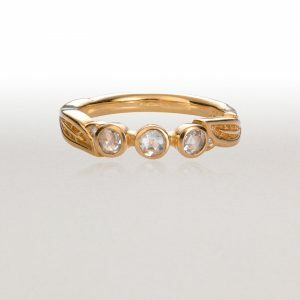 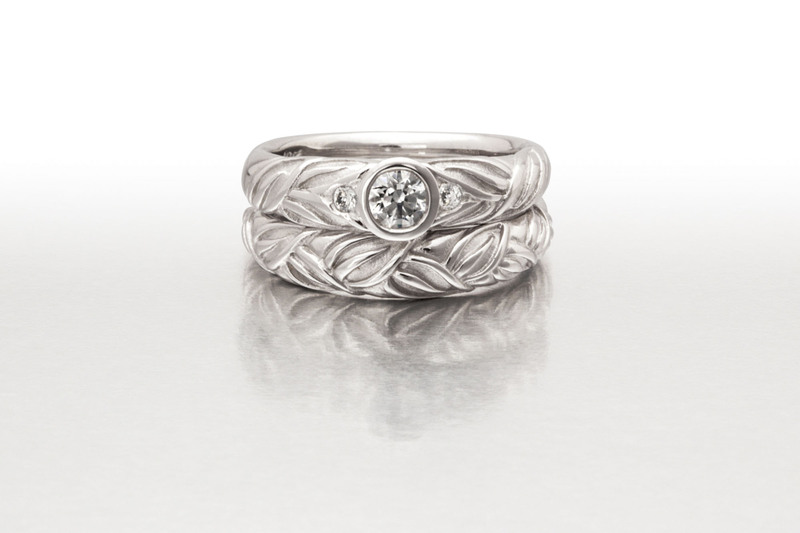 This 18k white gold ring takes a range of stones. 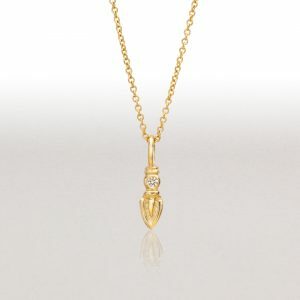 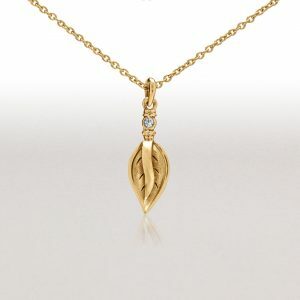 Shown with a half carat diamond, the center stone is sold separately. 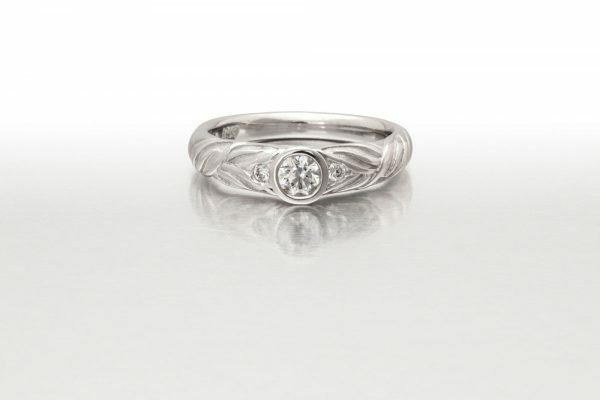 This 18k white gold ring is shown with a .50ct diamond. The bezel setting will accommodate .10ct to .75ct.